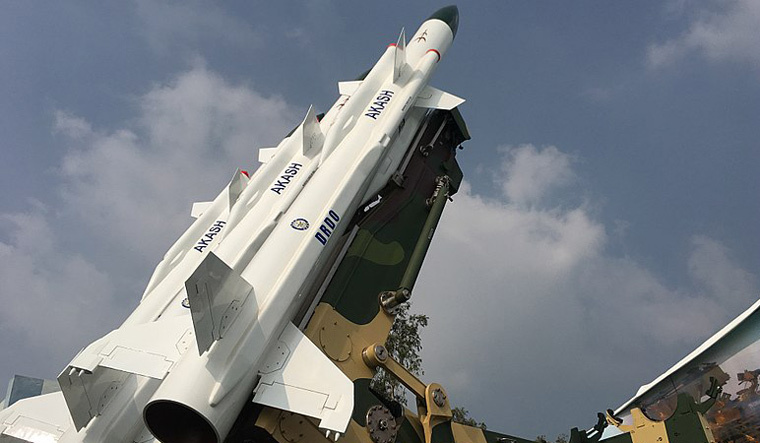 India and Vietnam have discussed key issues, including sale of missile systems and helicopters from India, during their 11th Strategic Dialogue held in national capital on Wednesday. Defense ties between New Delhi and Hanoi were in the spotlight during Defence Minister Nirmala Sitharaman's visit to Vietnam last month. In a major step, defence public sector undertaking Bharat Electronics Limited (BEL), has opened its office in Hanoi. The opening of the office is an outreach attempt by India's defence production, not just in Vietnam but in Southeast Asia as well. BEL, which produces radars, military communications, electronic warfare and coastal surveillance, is eyeing on markets in countries including Myanmar, Indonesia, Malaysia, Thailand, and the Philippines.